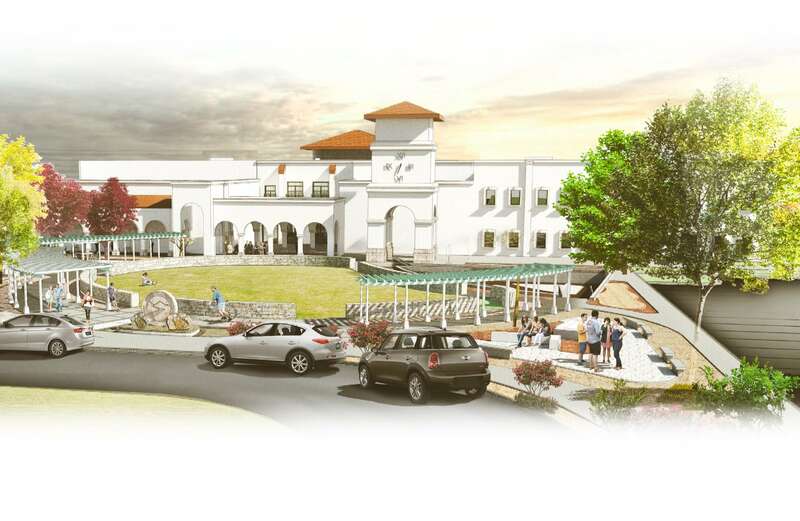 EPCC is embarking on ambitious construction at each of our campuses. Please pardon our progress.Thank you for your support and understanding as the construction may impact your daily routine. EPCC is working diligently to minimize disruptions related to construction. As we move forward, some ancillary sites on campus, including parking lots and other academic and operational buildings, will continue to be affected by preparations and construction. At times, construction vehicles and materials may occupy space on roads and in parking lots, and detours and traffic pattern changes may be implemented in and around campus. As these construction projects continue to develop, this site will keep you informed of any potential disruptions during construction. Updates will also be shared via Twitter and Facebook. To help ensure adequate parking is available during the Rio Grande campus expansion, we are committed to finding additional lots for your use. We are pleased to share that the newest parking lot addition to the RG Campus is Parking Lot I, located on Stanton in between E. Rio Grande Avenue and Montana Avenue, is now open for your use. Students and employees are reminded to use designated parking lots for EPCC. Remember, EPCC decals are not valid for street parking which requires a City of El Paso decal. Please park in EPCC designated lots. Additional parking is available in Lots I and J on the corners of Stanton and Montana Avenue. This lot is a shared lot. EPCC students, faculty and staff may only use the YELLOW-STRIPED spaces. You must have a valid EPCC Parking Decal to park in the YELLOW-STRIPED spaces. The WHITE-STRIPED spaces are NOT for EPCC use. If you park in a non-EPCC space, you will be towed. Please use caution when crossing streets to go to campus and be respectful of our neighbors. We appreciate your patience as we make progress on the RG Campus expansion. We will continue to keep you informed. Please watch for further updates as additional parking options will be announced in the coming weeks. Thank you for making EPCC the Best Place to Start & Finish! I’m glad to know I can get a quality education in El Paso that my parents can afford. The new buildings will make EPCC even better.